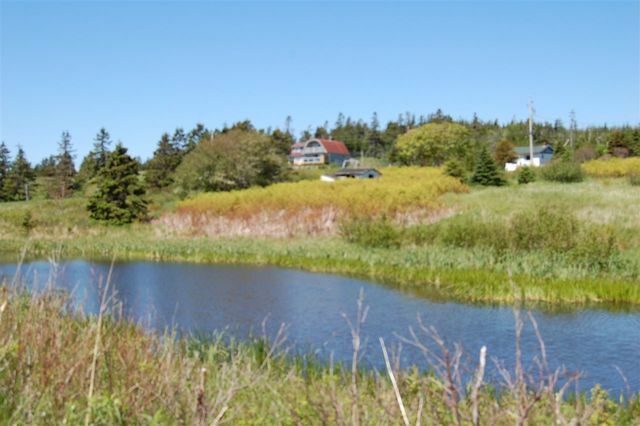 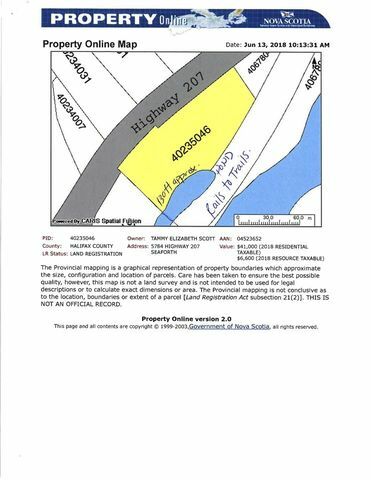 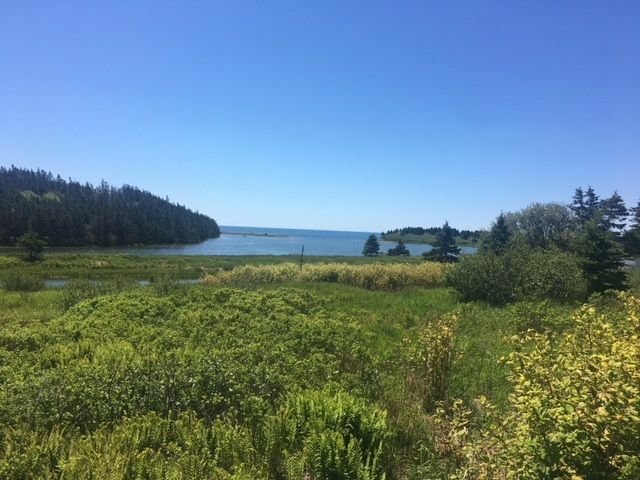 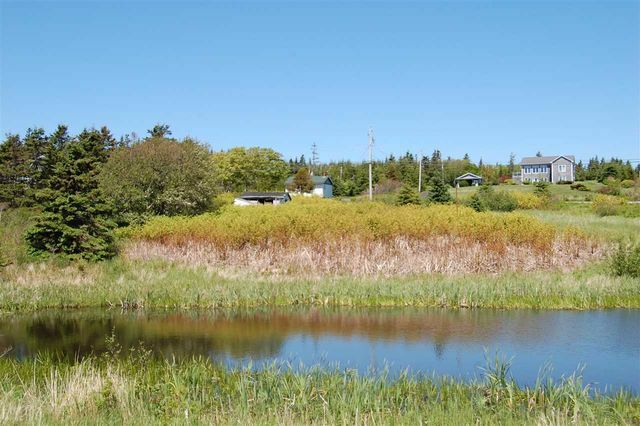 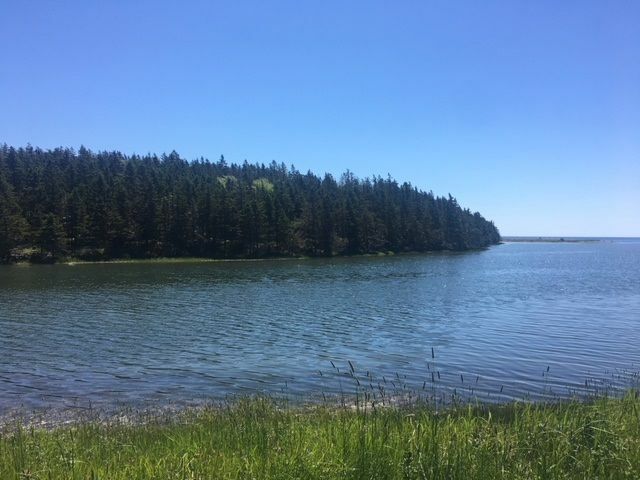 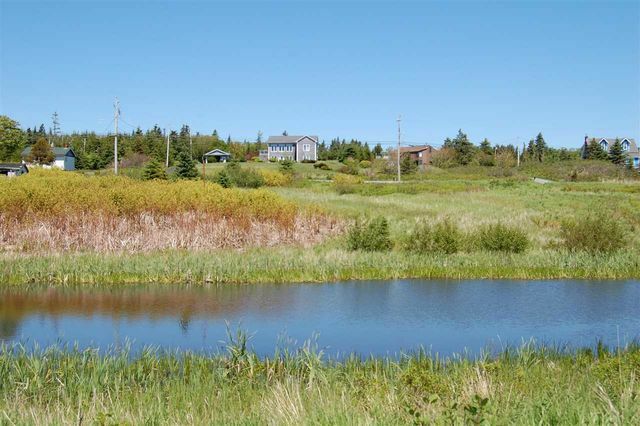 5784 Highway 207, Seaforth (MLS® 201815060 ) This 2 acre lot has stunning views of the ocean and sits on your own private fresh water pond. 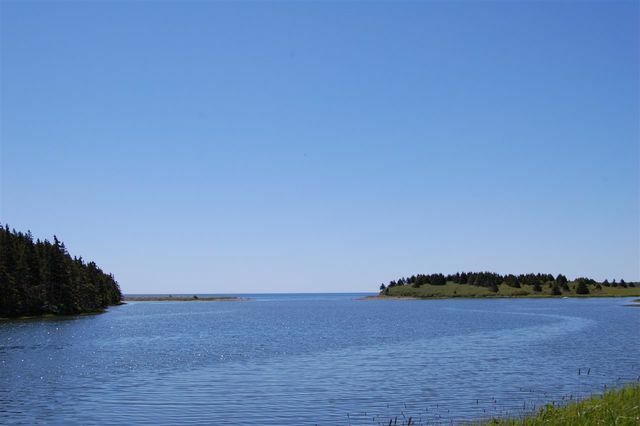 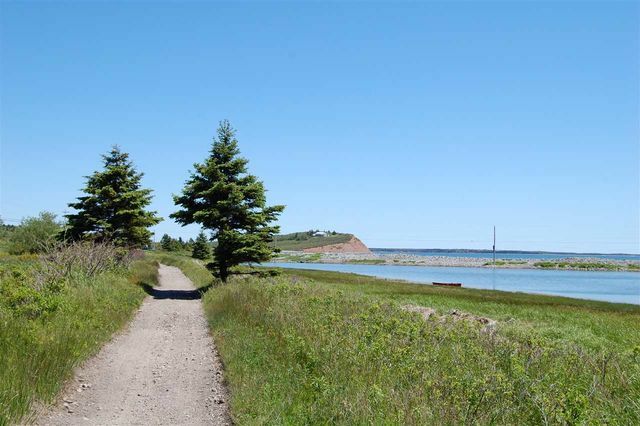 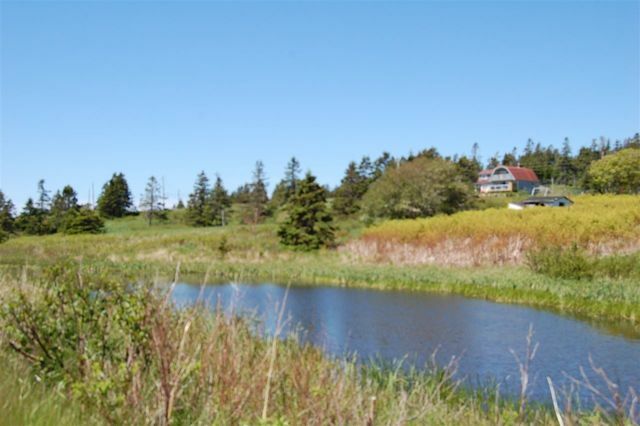 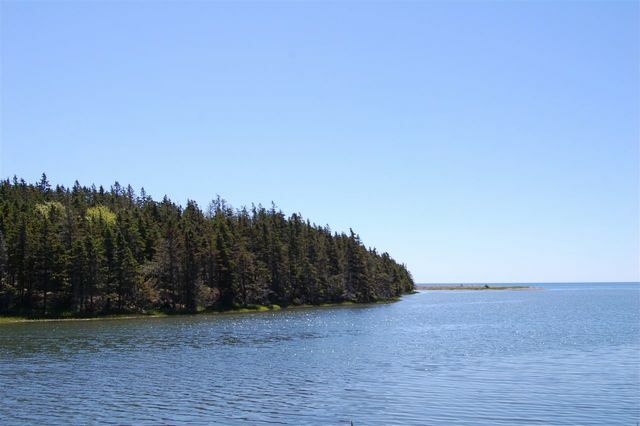 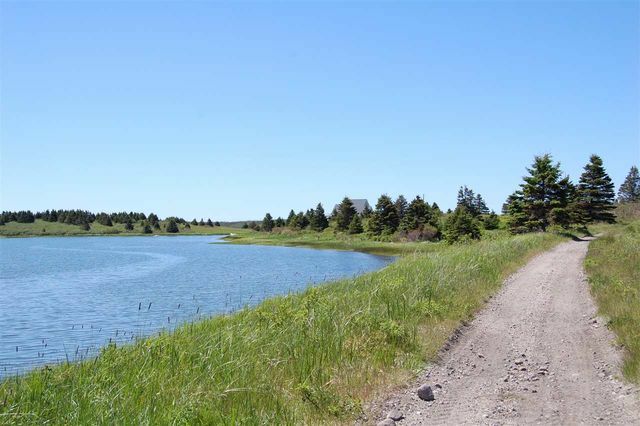 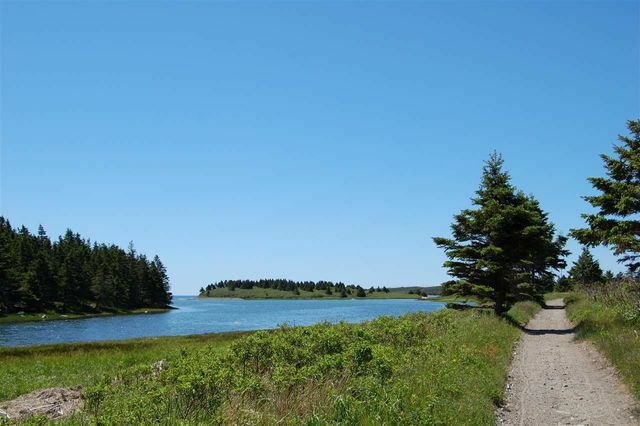 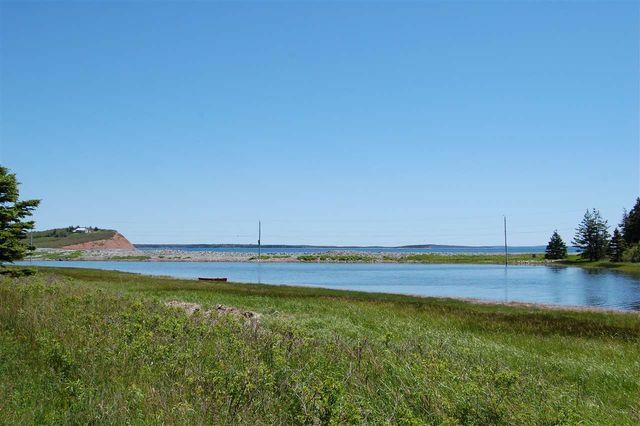 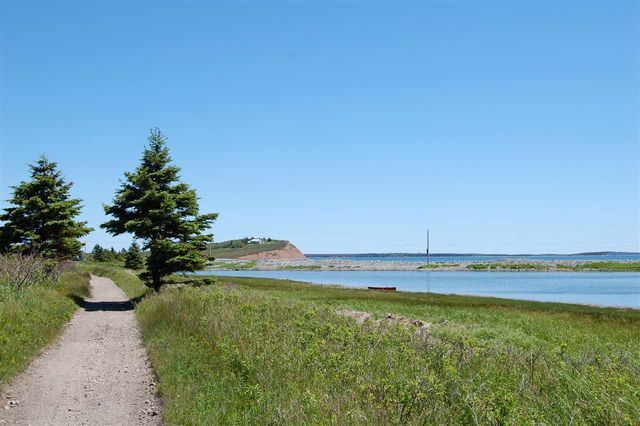 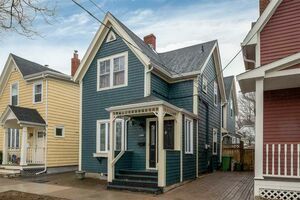 It is located next to historic Fishermans Wharf and is just minutes to Lawrencetown Beach! 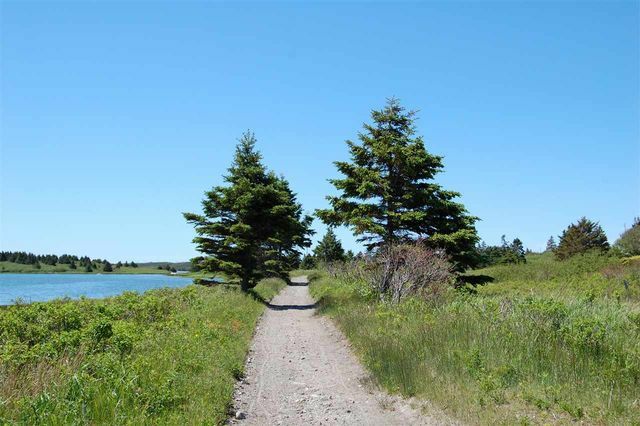 Enjoy the convenience of the nature trail for biking, running and exploring the outdoors while taking in the smell of salt water and feeling the refreshing ocean breeze. 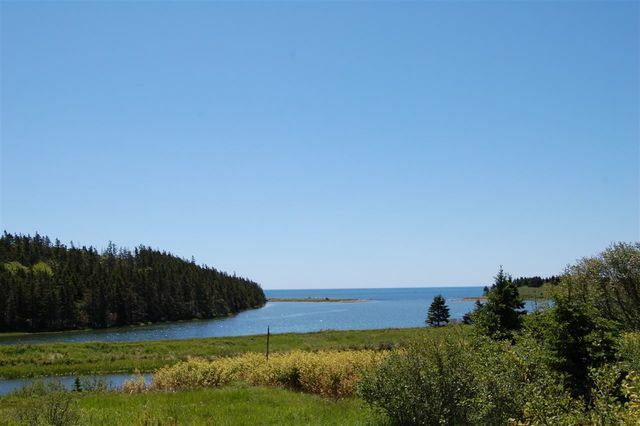 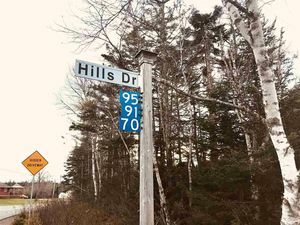 This is a perfect place for those who want to experience Nova Scotia’s beautiful coastline with the convenience of being handy to amenities. 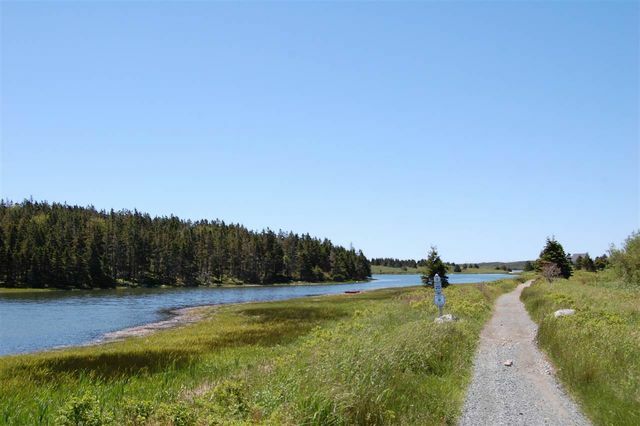 You’re just 20 minutes to major shopping in Russell Lake and 30 minutes to Dartmouth Crossing for more shopping and restaurants. 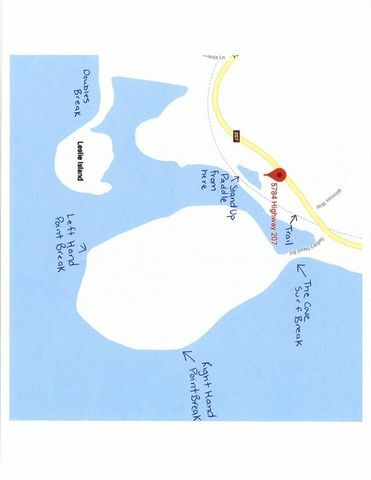 This is also a perfect place for those who appreciate the acclaimed and recognized surfing breaks very near by such as Doubles Break and Right Hand Point Break (see map in photos for details).